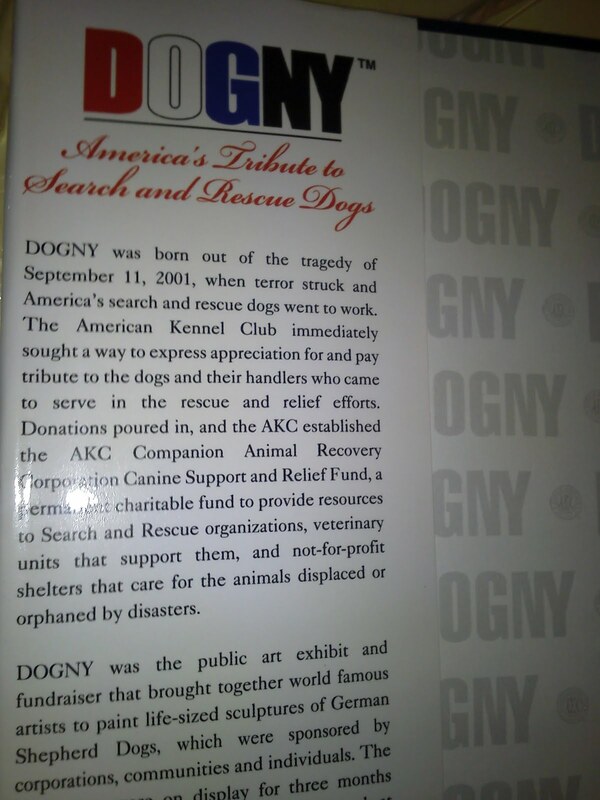 to show their support for the dangerous and difficult work dogs and their handlers undertake on a regular and often voluntary basis. 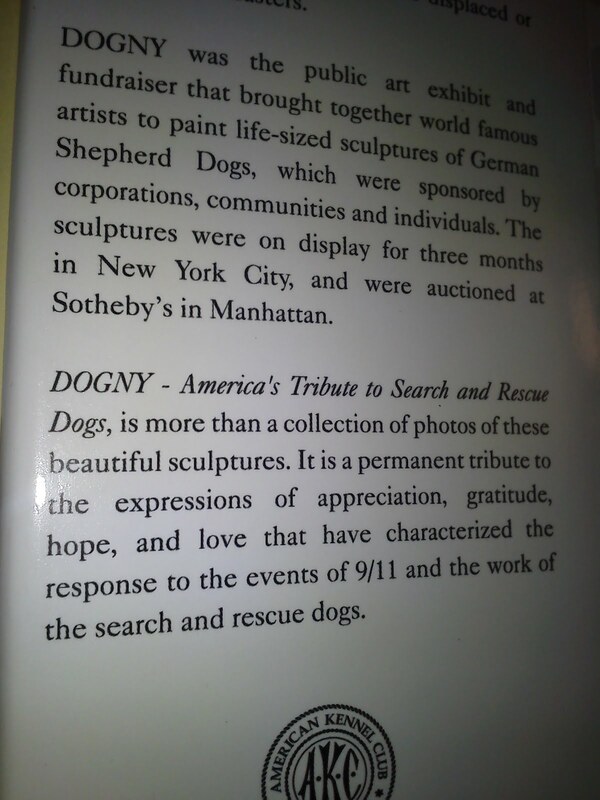 This book features the statues that were a part of the project- how they were painted, why they were painted, who painted them, who sponsored them, and where they were displayed. 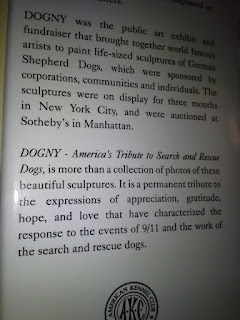 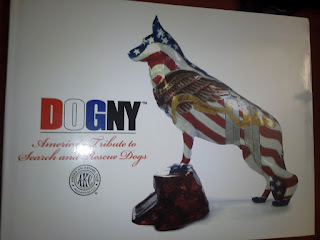 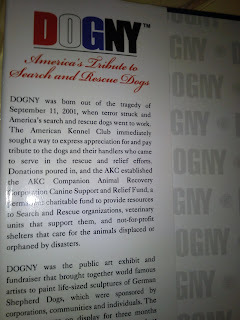 It is a book to treasure not only for the striking variety of the sculptures, but also for the impact of the message in paying homage to search and rescue dogs across our nation.